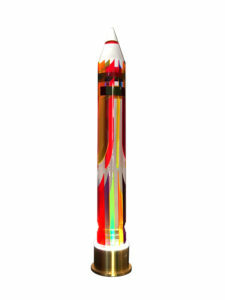 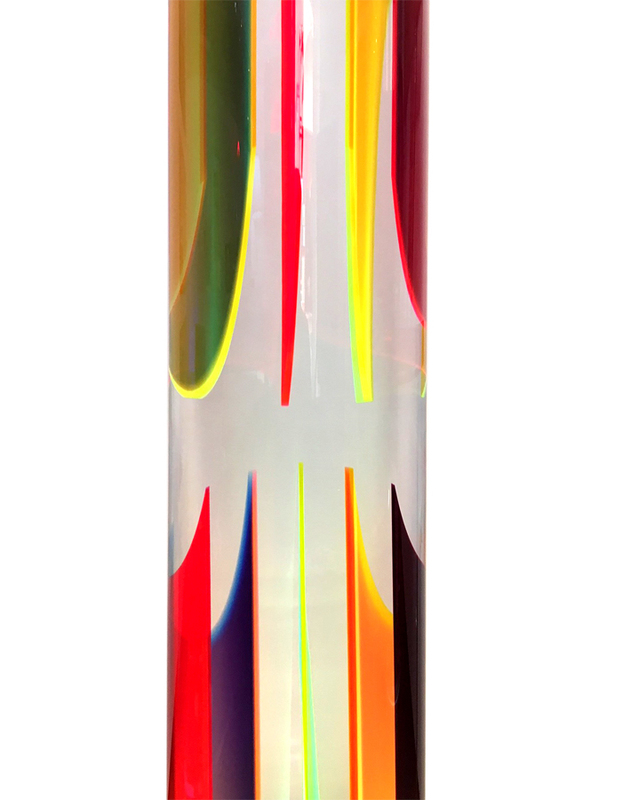 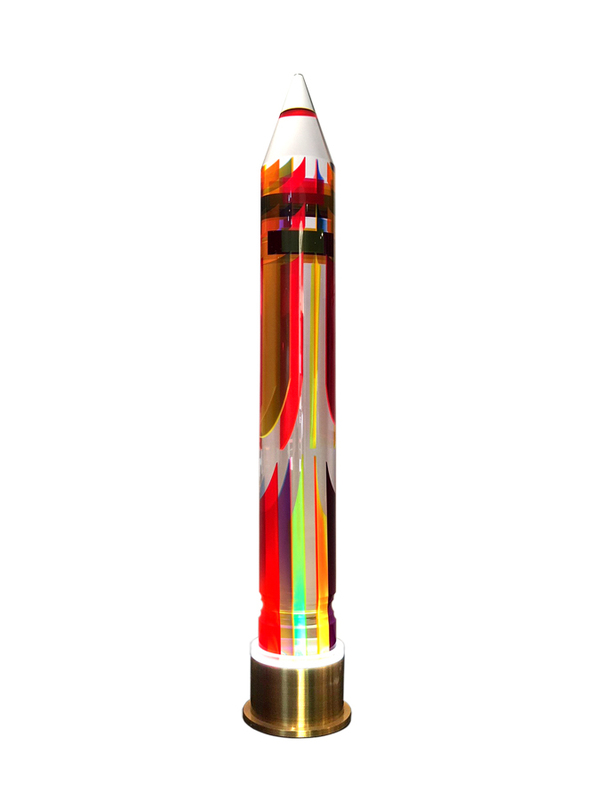 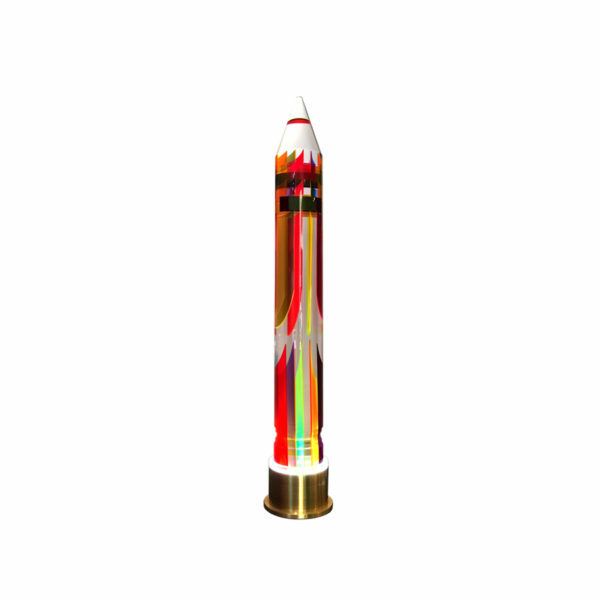 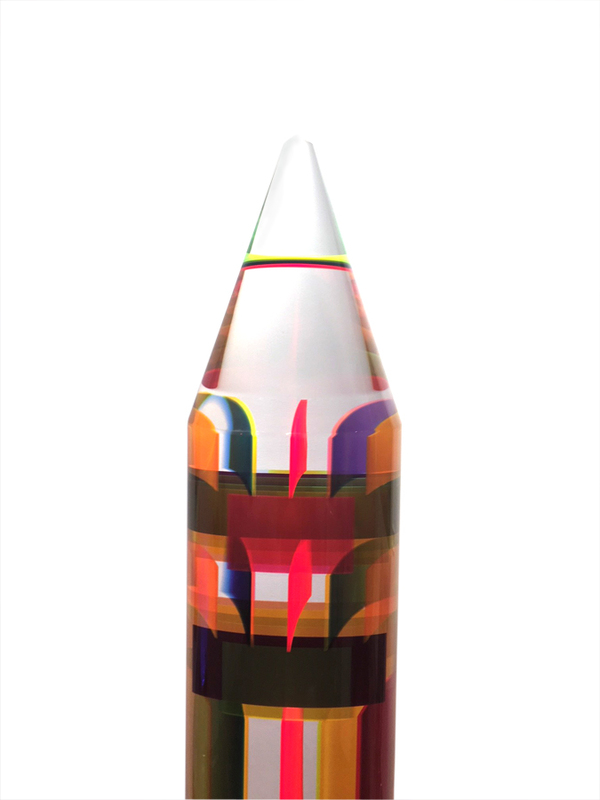 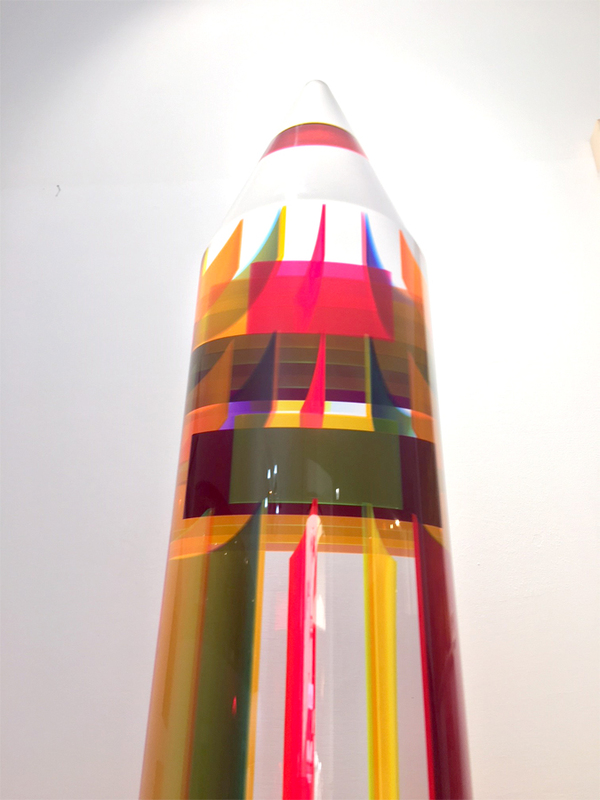 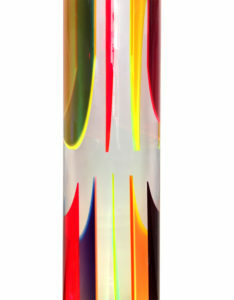 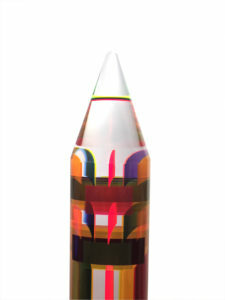 The plexiglass luminous sculpture ‘Rocket’ is part of a series of unique pieces. 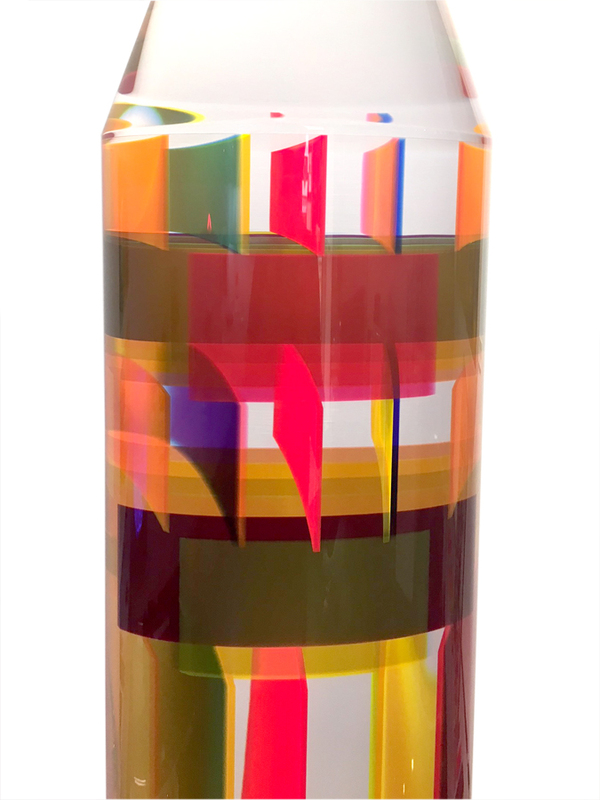 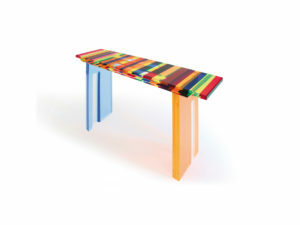 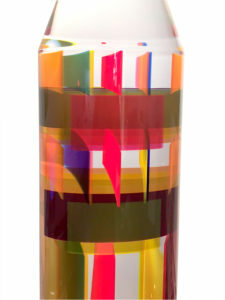 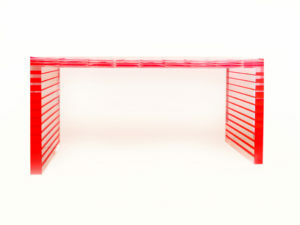 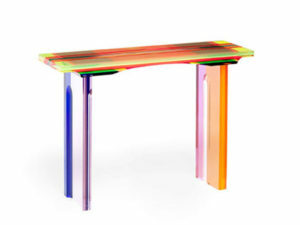 Made by sticking blocks and sheets of transparent and colored plexiglass, theythese pieces present colors and random patterns that make them unique. 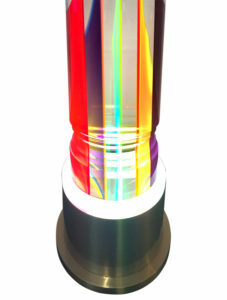 They are therefore inserted into a base with L.E.D. 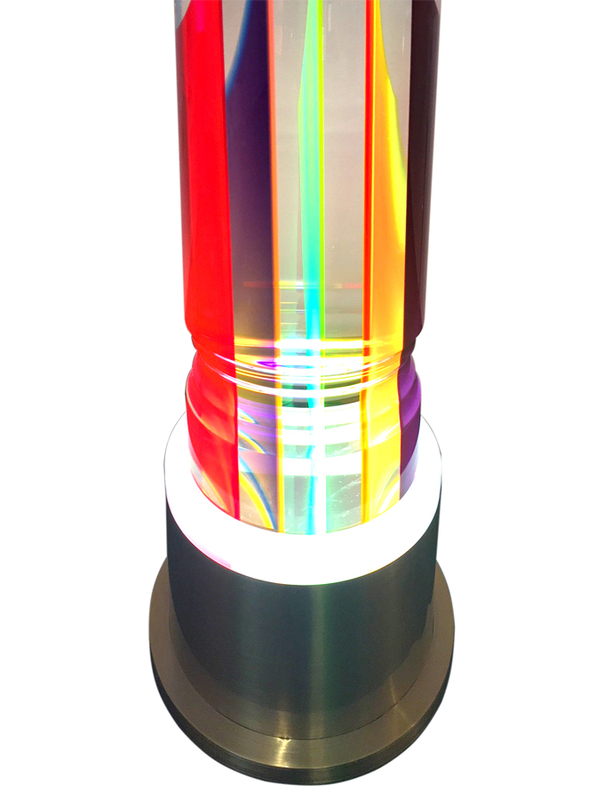 light and the effect is just… incredible! 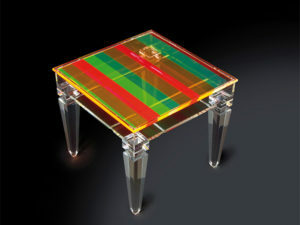 The base and dimensions can be modified according to requests and feasibility.